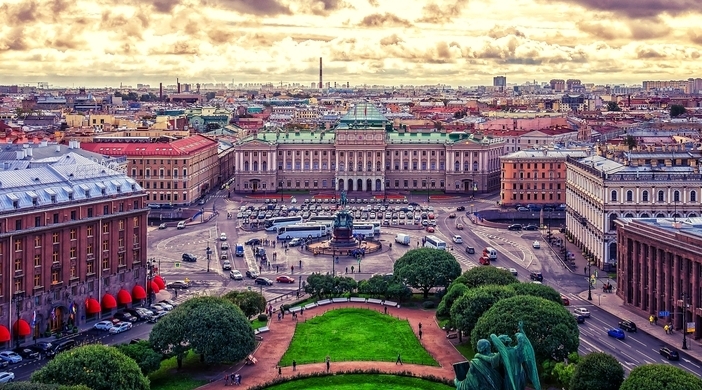 Anyone who wants to experience some of the finest art and architecture in Northern Europe must book a cruise to St. Petersburg. Considered the cultural heart of the Russian Federation, St. Petersburg is quickly becoming one of the world’s most popular cruise destinations thanks to its many historical wonders. Everyone who visits this stunning city is immediately impressed by its grandeur and beauty. Plus, thanks to St. Petersburg’s location on the Neva River delta, it’s extremely convenient to cruise into this city on your next European holiday. The top attraction on every list of things to do in St. Petersburg is the Hermitage Museum. This immense museum complex contains at least 3 million priceless works of art from around the world. Just a few of the most famous artworks you’ll get to see here include Rembrandt’s The Return of the Prodigal Son and Da Vinci’s Madonna Litta. 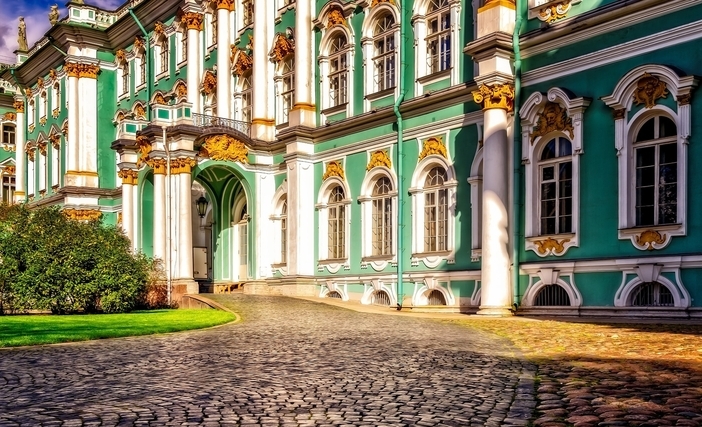 Your tour of the Hermitage will also include a visit to the well-preserved Winter Palace, which once served as the residence of the Russian Czars. 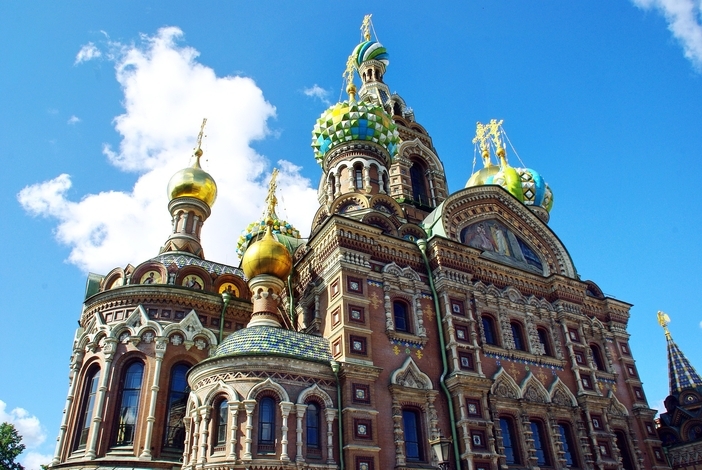 Another incredible place to visit on your cruise to St. Petersburg is the Church of the Savior on Spilled Blood. Constructed in the 19th century to honor the area Emperor Alexander II was assassinated, this church is best known for its 7,500-square meter collection of mosaics. You’ll swear you’re standing in the presence of saints and angels as you walk around this awe-inspiring church. 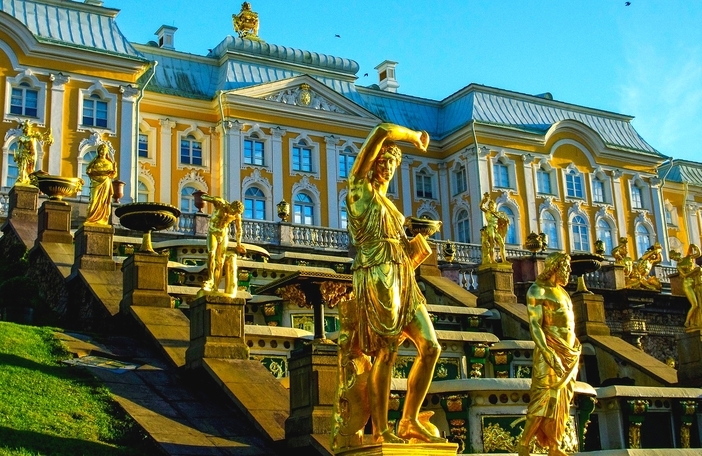 Thirdly, history buffs can’t pass on a visit to St. Petersburg’s opulent Peterhof Palace. Created shortly after Peter the Great’s visit to France’s famed Palace at Versailles, the Peterhof Palace measures almost 4,000 hectares and contains brilliant Baroque art as well as a gorgeous garden area. For those who want to take in an authentic Russian ballet, you can’t go wrong with a visit to the Mariinsky Theater on your cruise to St. Petersburg. Along with the Bolshoi in Moscow, the Mariinsky is one of Russia’s most influential theaters and puts on exceptional ballets and operas every year. A few other monuments and buildings that should not be missed on a tour of St. Petersburg include the Marble Palace, the Stroganov Palace, and St. Isaac’s Cathedral. It’s also a treat for most tourists to tour St. Petersburg’s wonderful metro stations, some of which even have chandeliers! 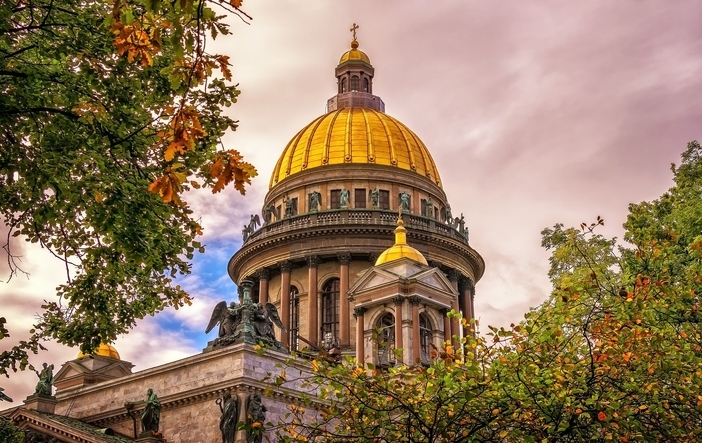 Despite its turbulent history, St. Petersburg has managed to preserve all of its majestic churches, palaces, squares, and theaters for the world to enjoy. No matter where you turn in this magnificent city, you’re bound to come across something both historic and beautiful. Seriously consider adding St. Petersburg to your next European cruise itinerary.